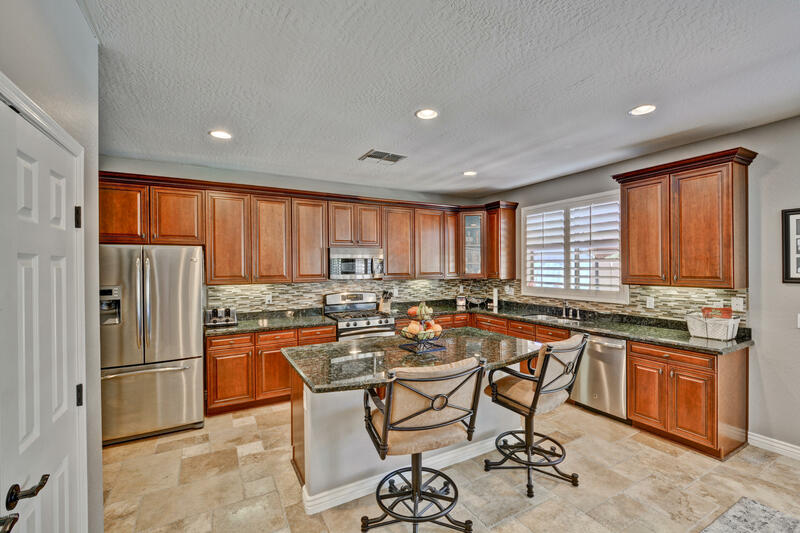 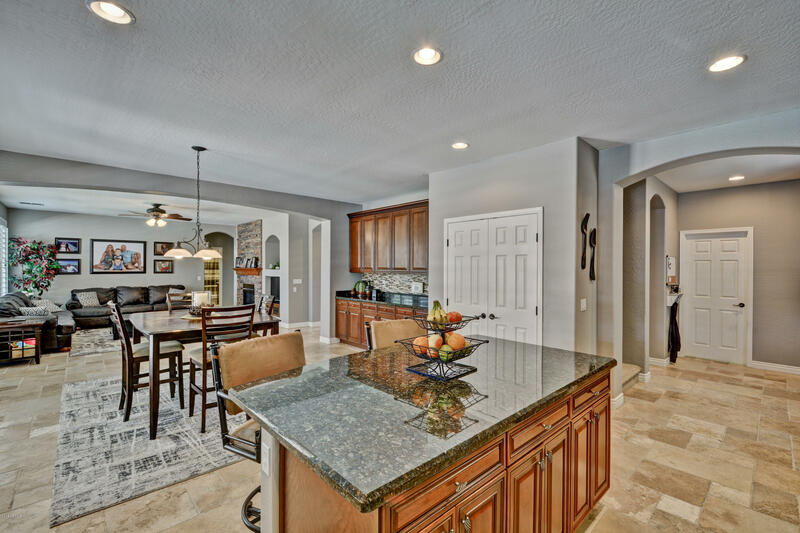 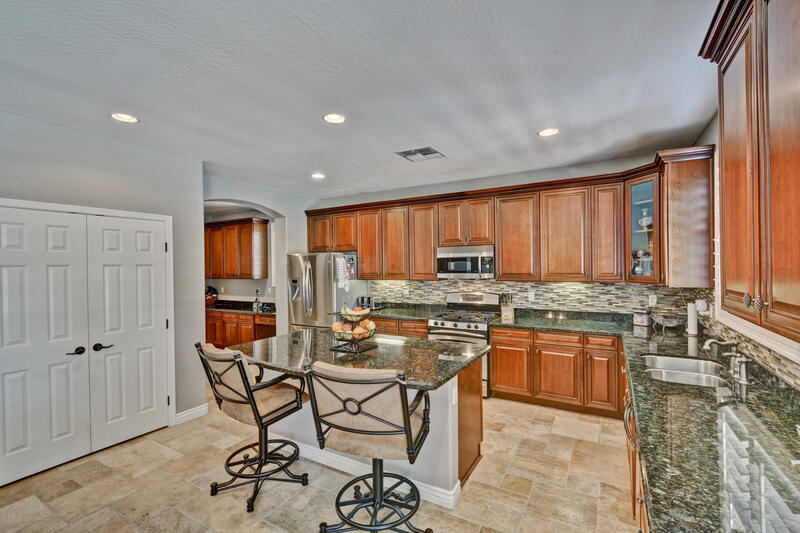 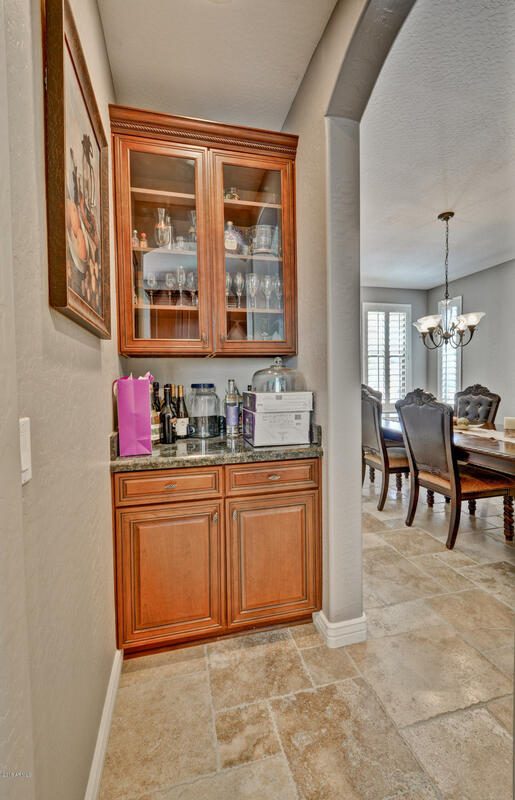 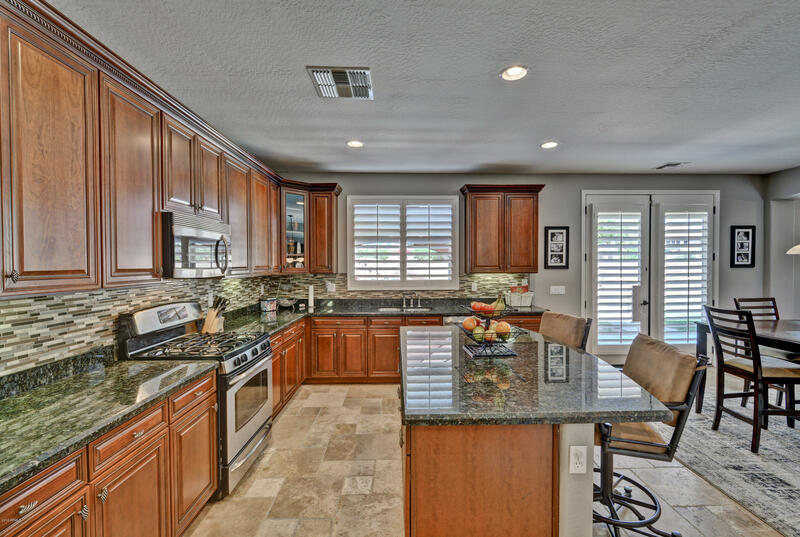 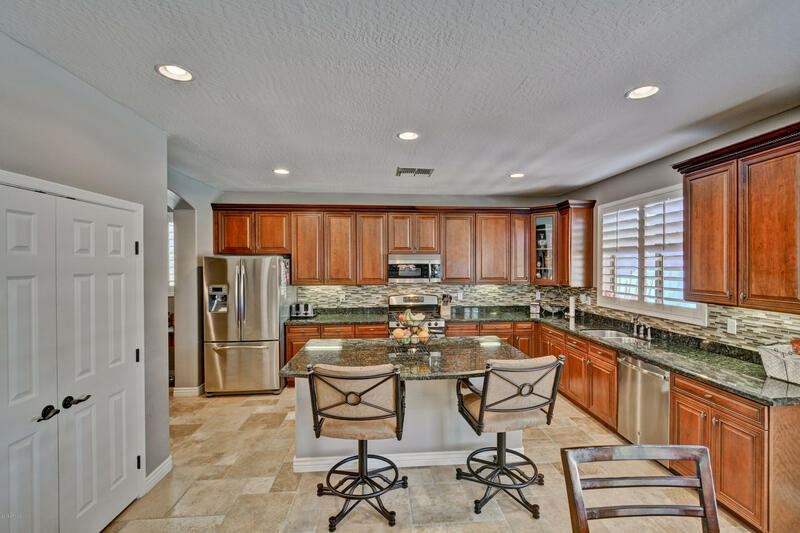 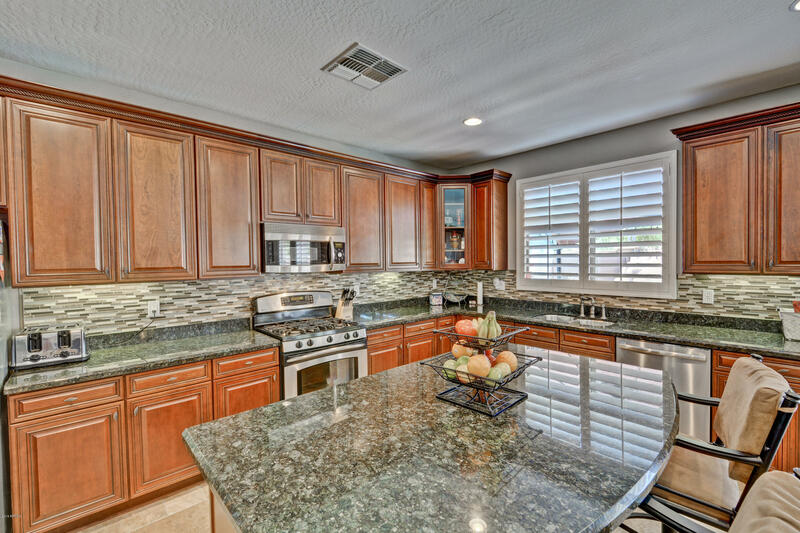 Well-appointed home perfect for entertaining! 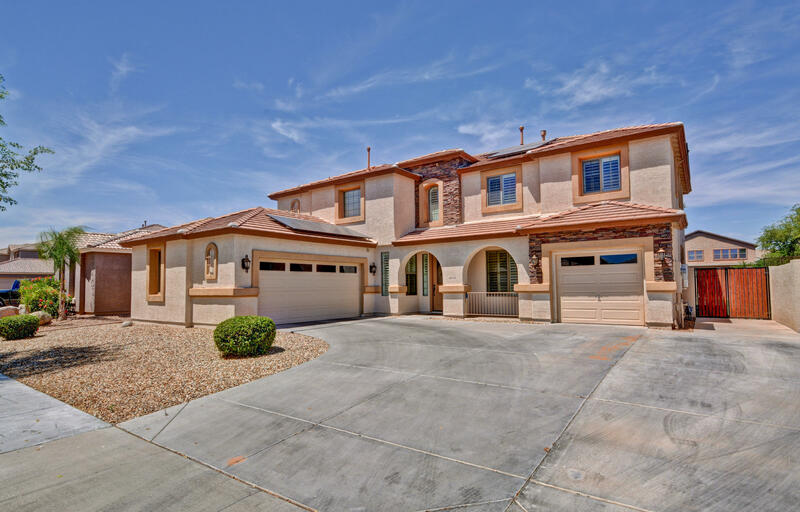 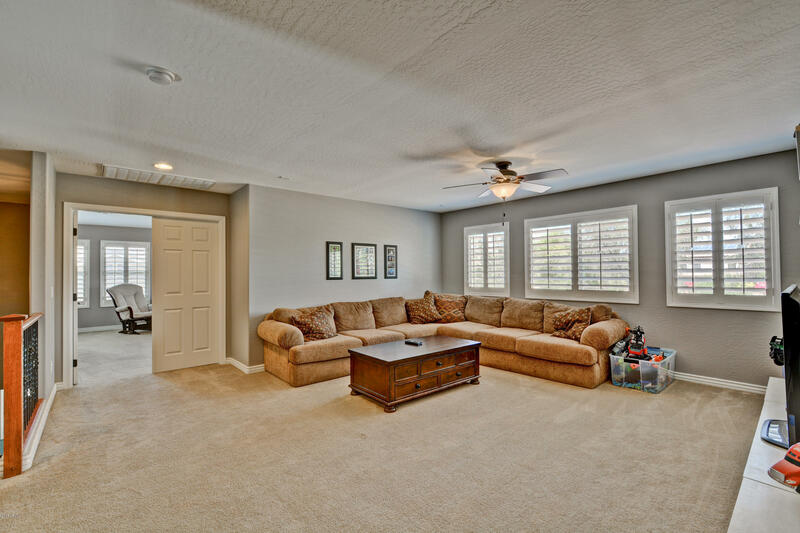 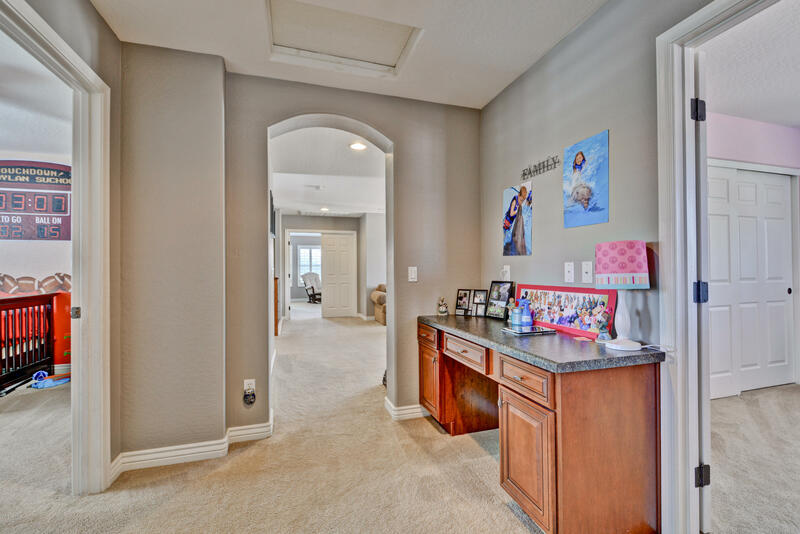 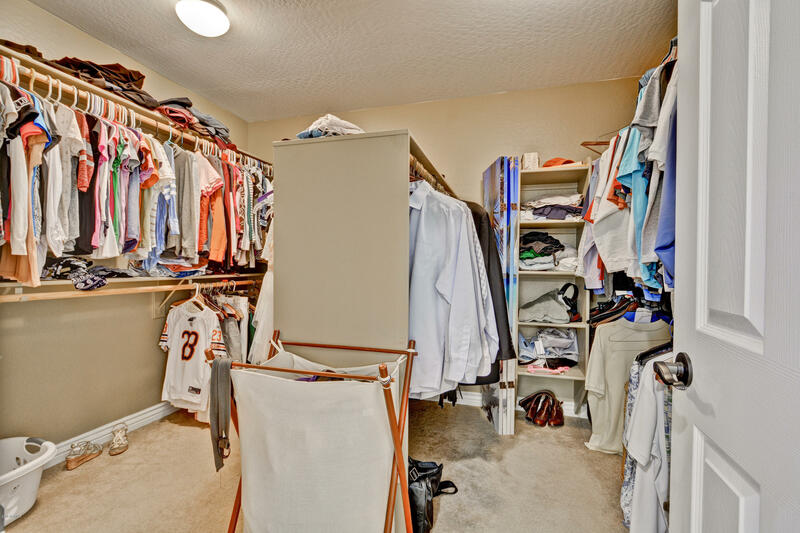 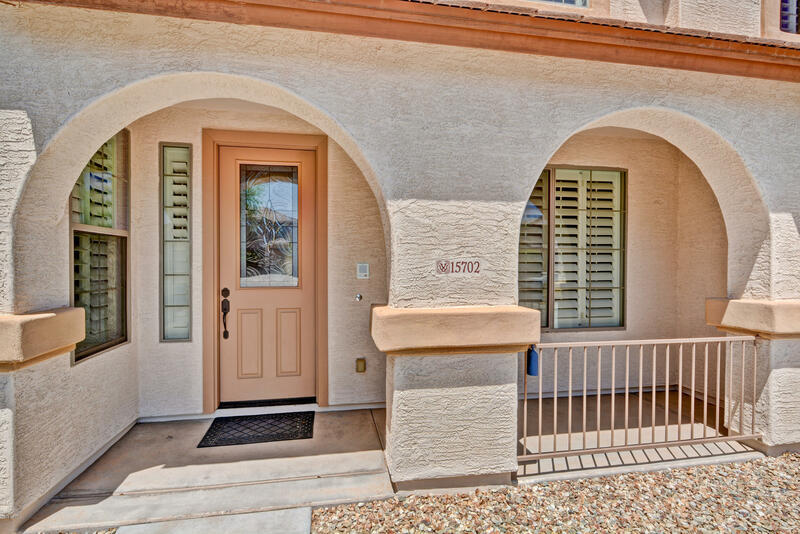 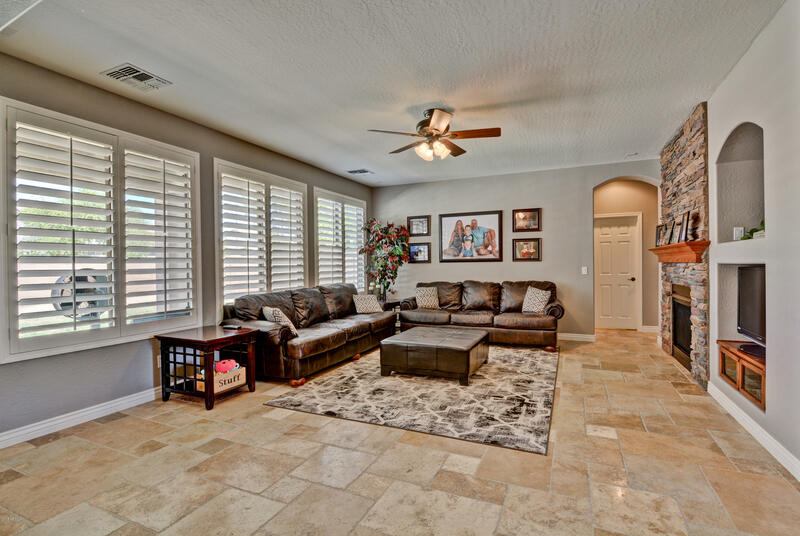 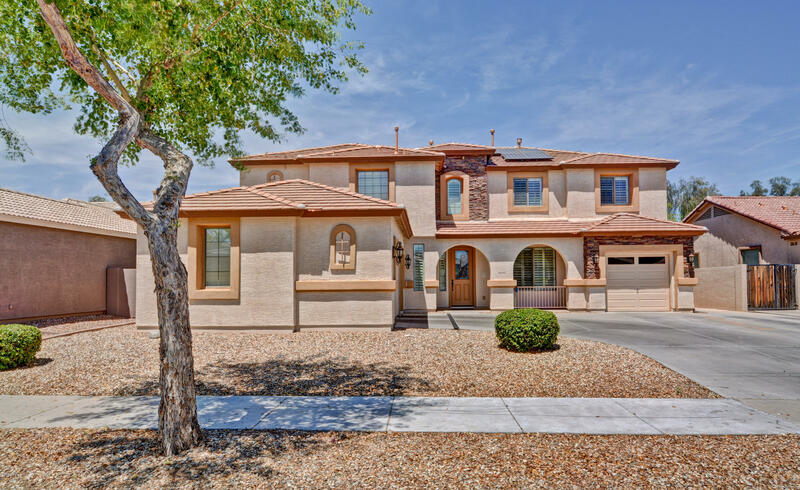 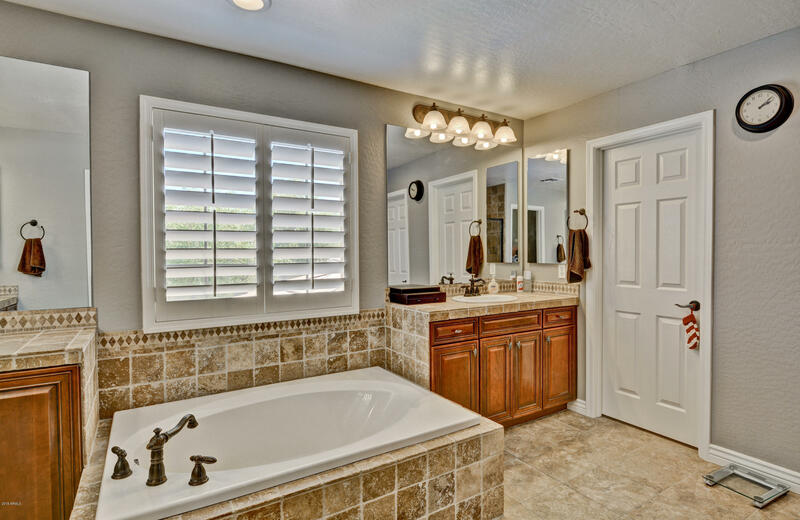 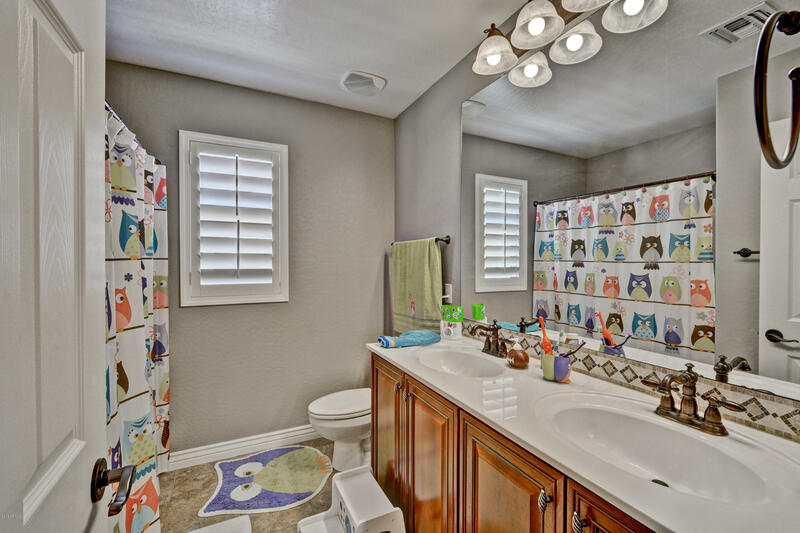 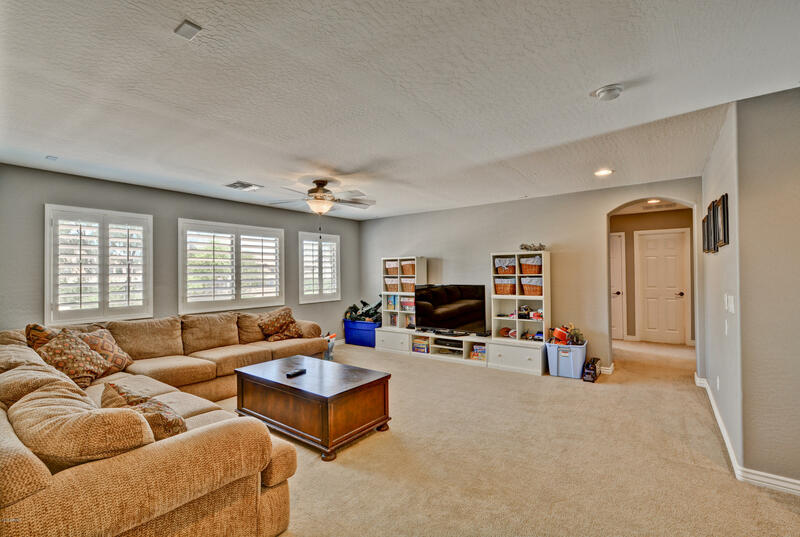 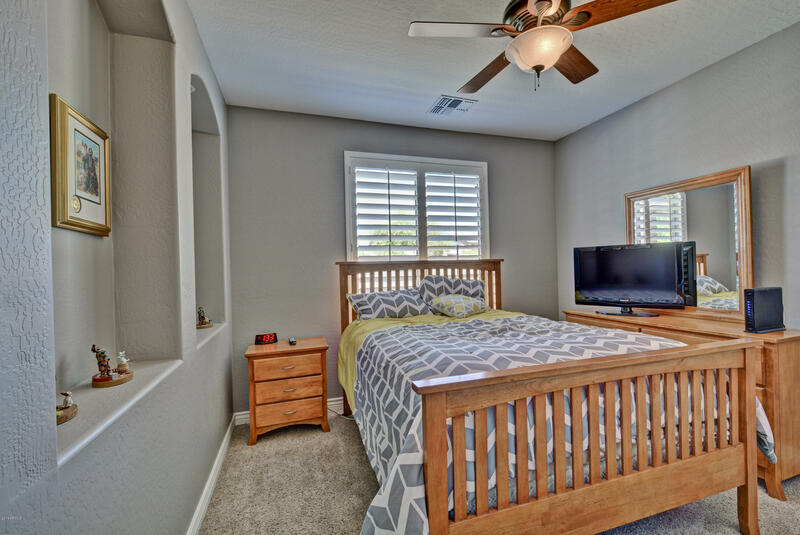 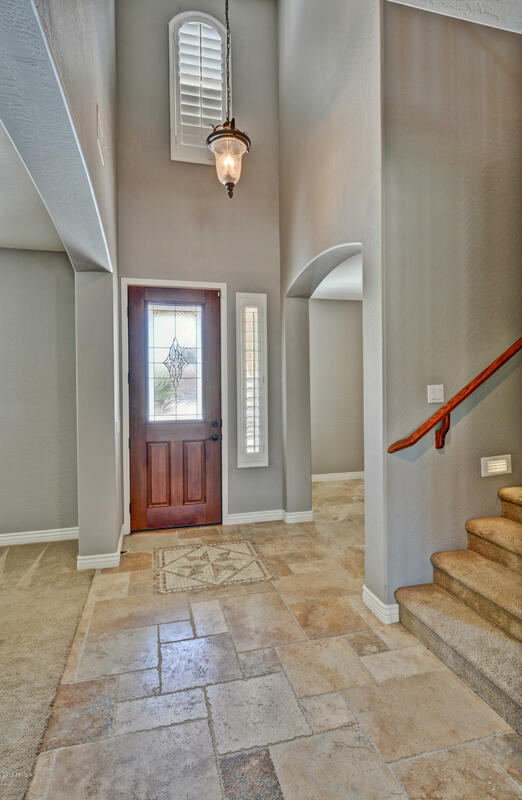 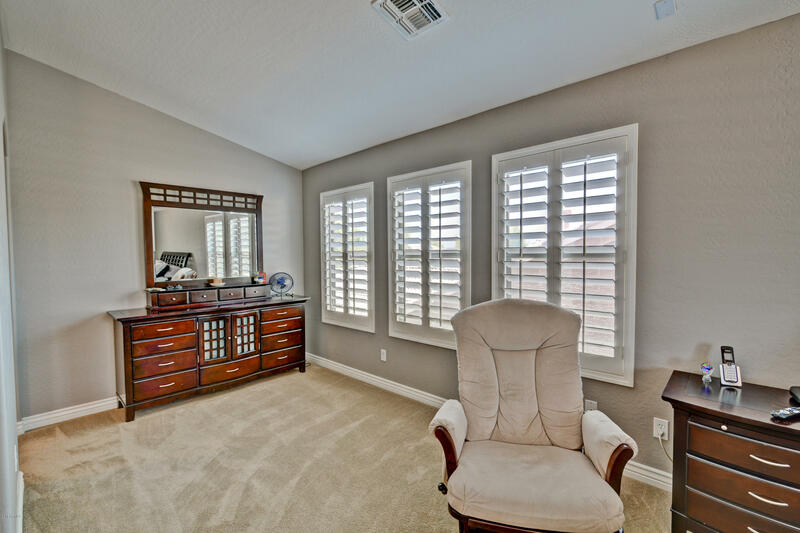 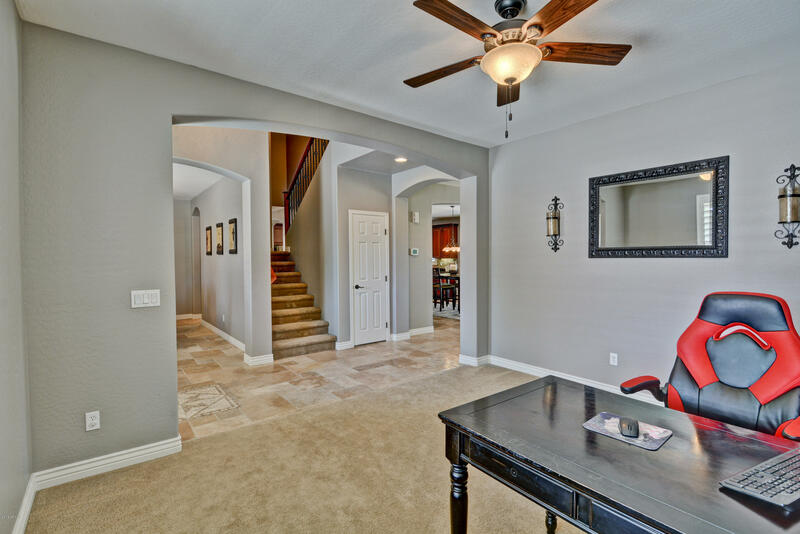 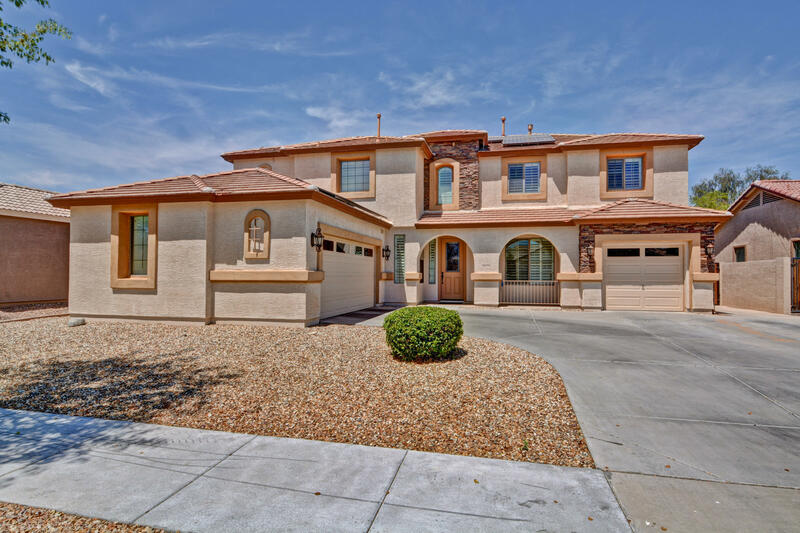 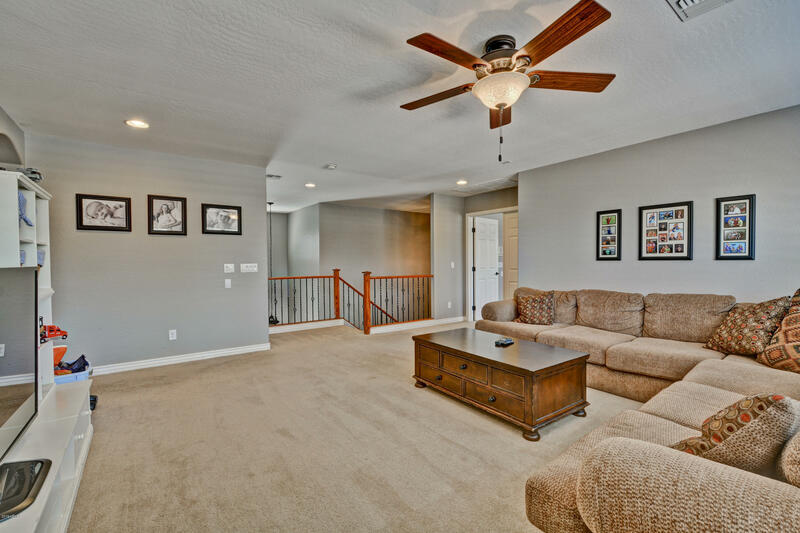 Bright and open floorplan plus 5 large bedrooms and 3 baths provide room for the whole family! 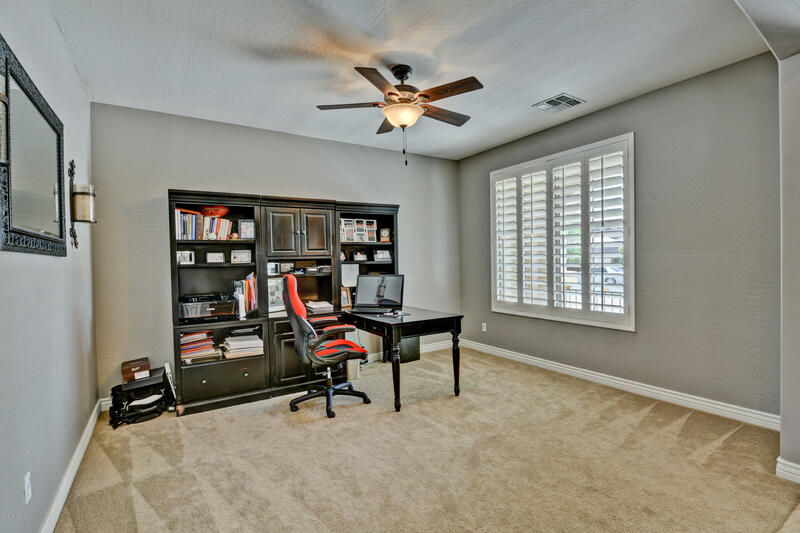 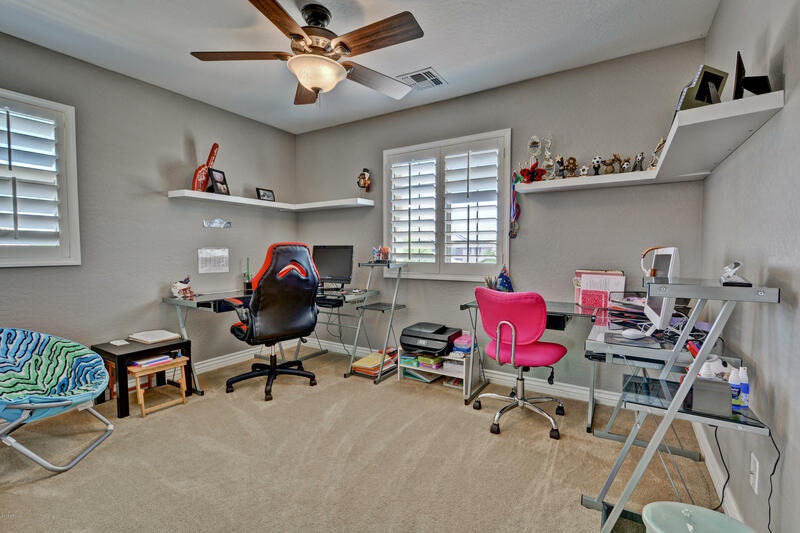 There's a sizable den/office and oversized loft for even more flex space. 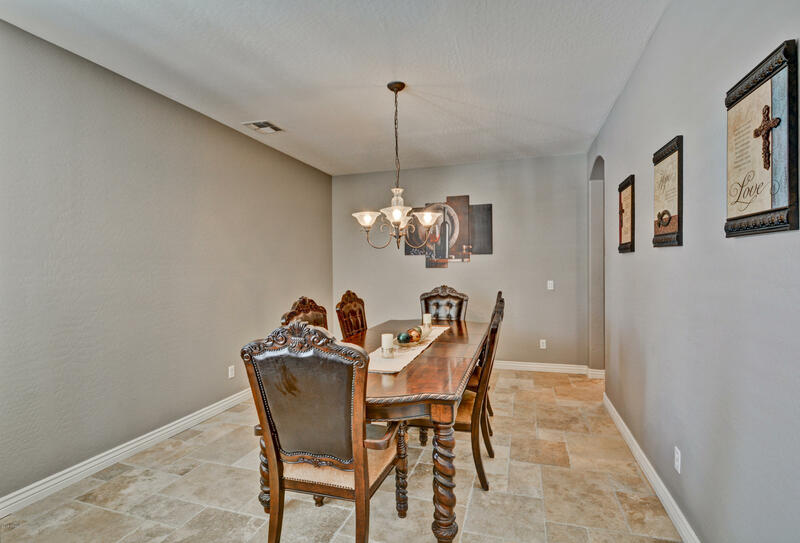 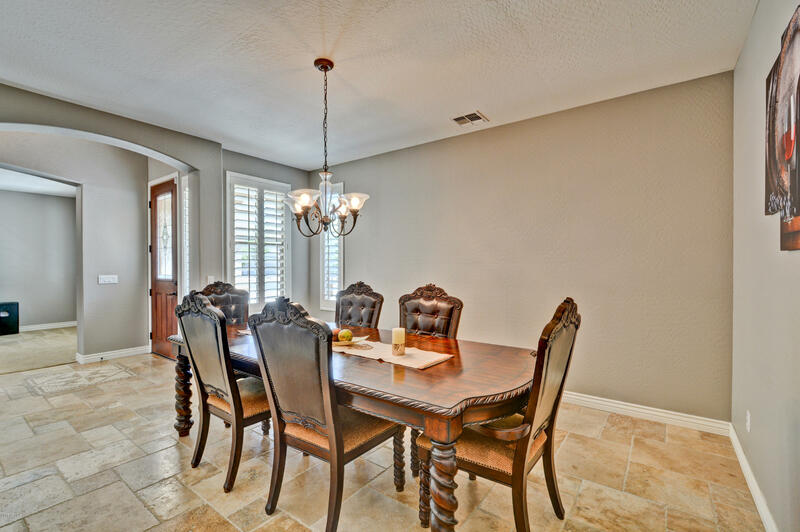 The formal dining space will accommodate your largest gatherings. 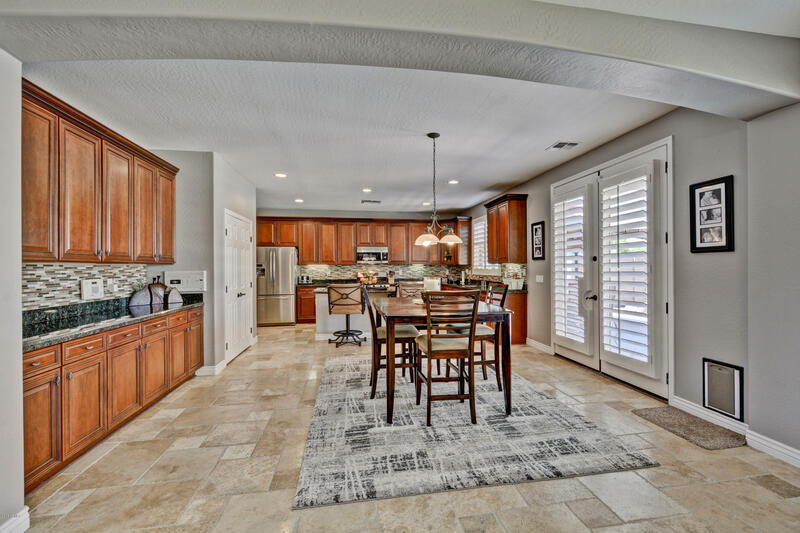 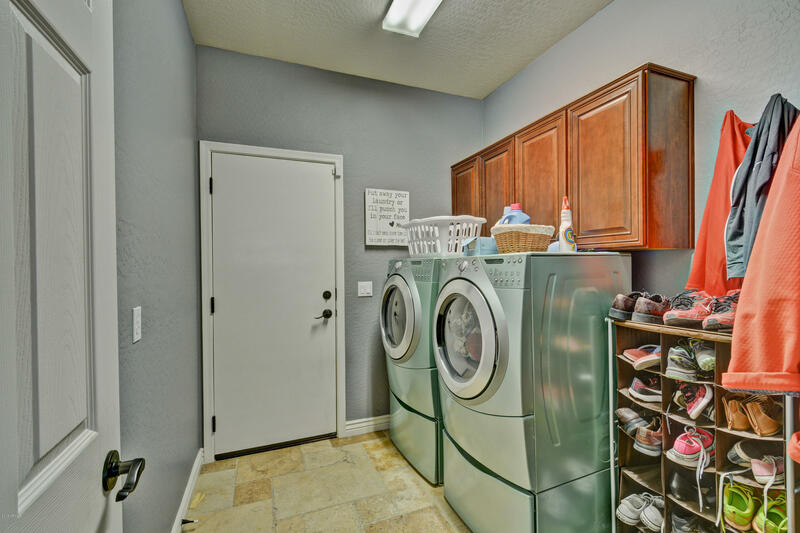 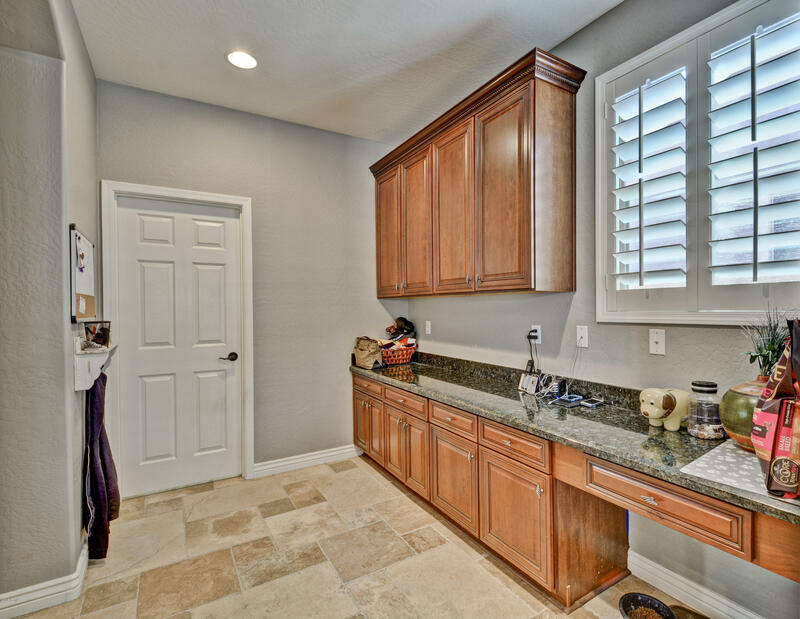 At the heart of the home is an eat-in kitchen complete with a convenient island, tons of storage space, stainless gas range, and granite counters. 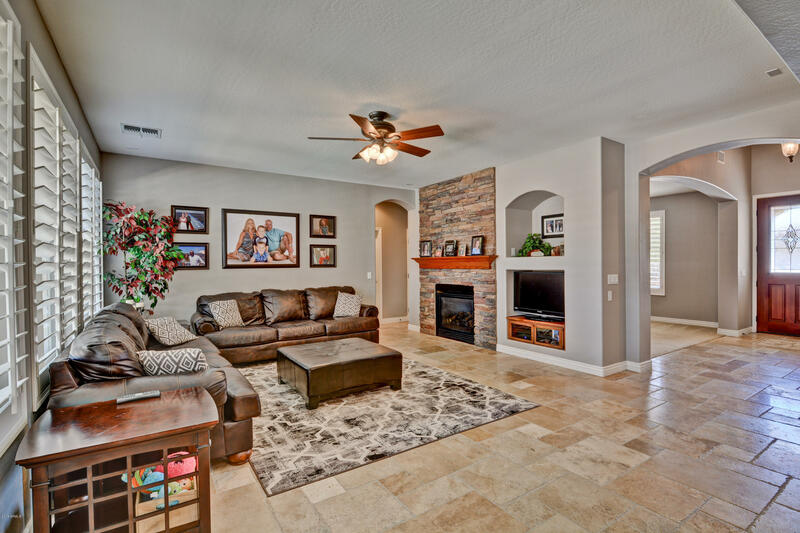 A cozy family room overlooks the kitchen and features a beautiful stone-faced fireplace. 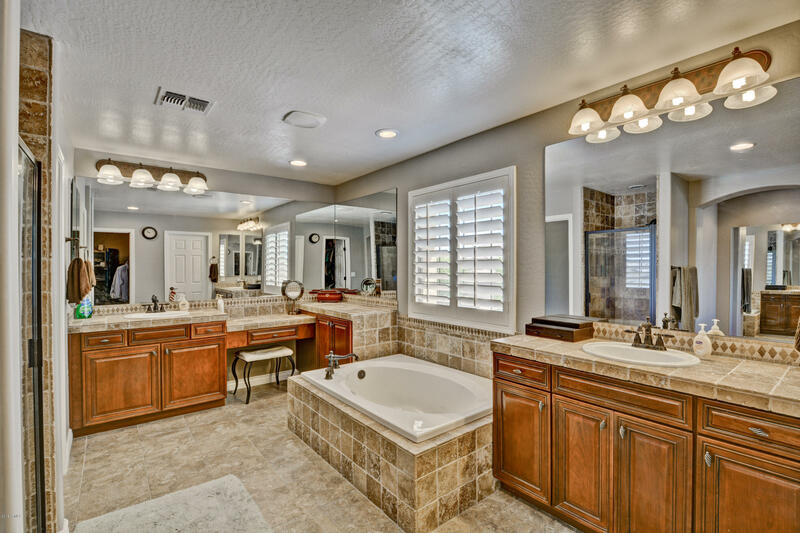 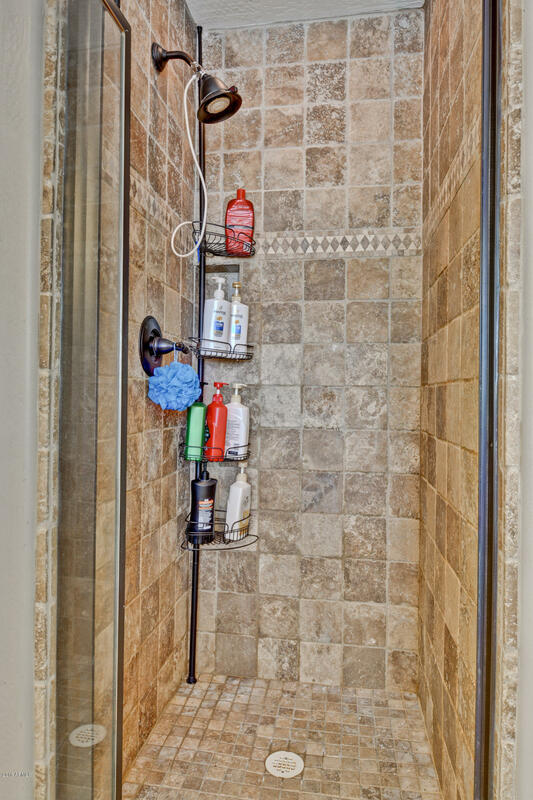 Split, grand master retreat includes a walk-in closet and spa-like bath with soaker tub, double vanities, and tiled walk-in shower. 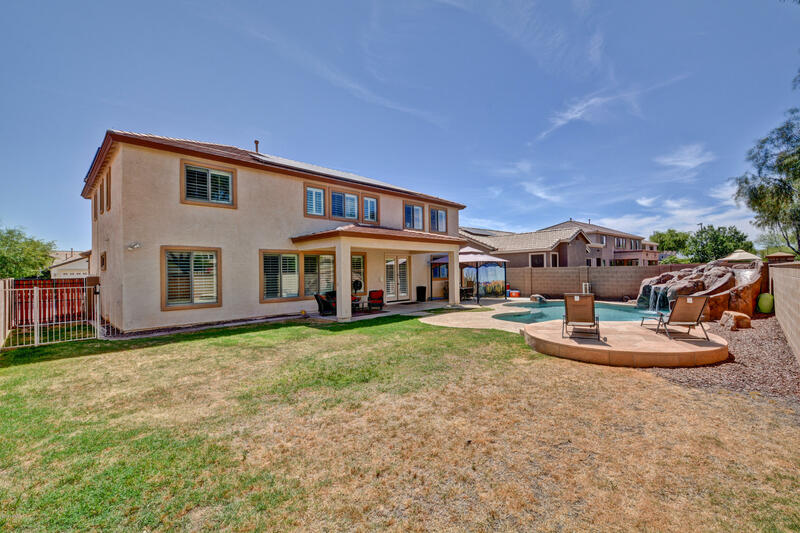 Summer-ready yard! 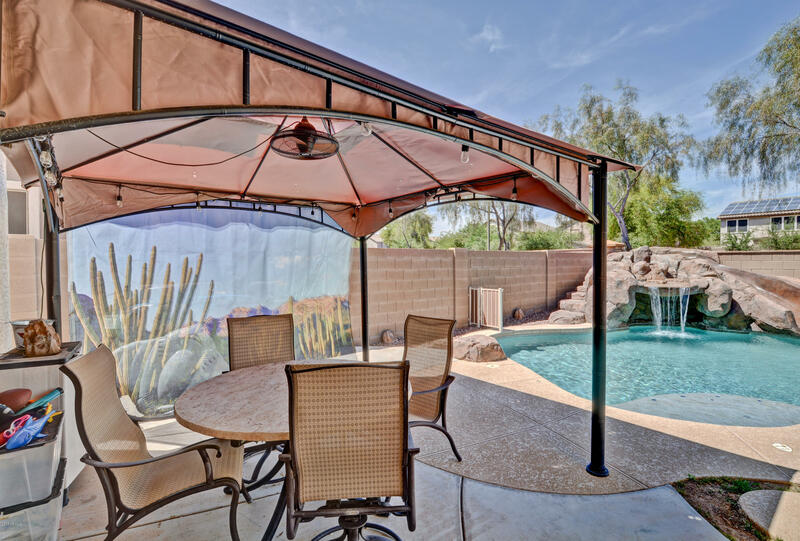 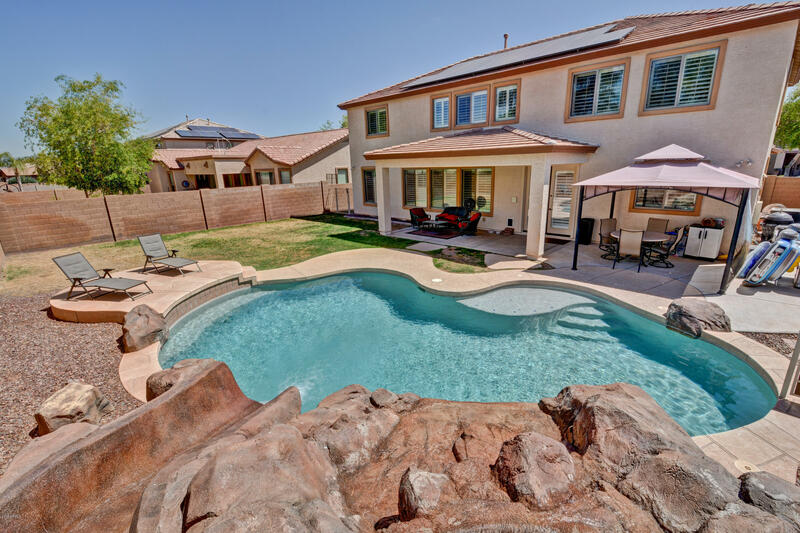 Enjoy a sparkling pool with slide, grassy play area, and covered patio. 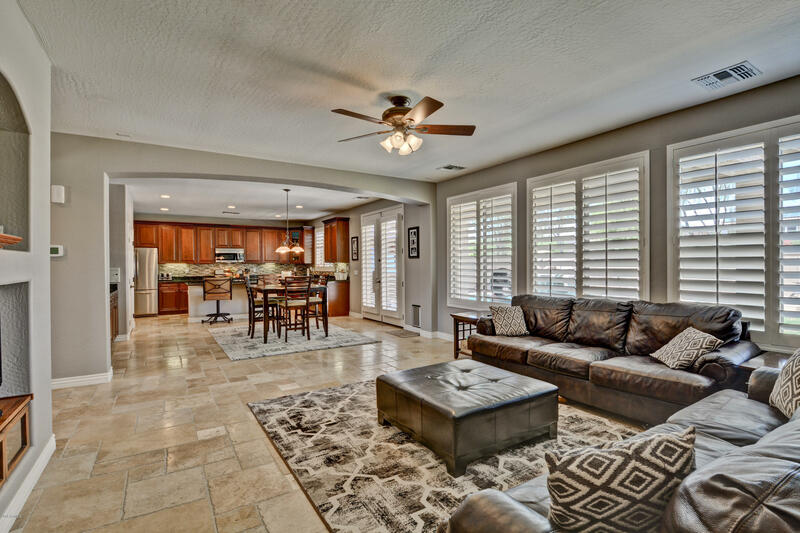 This incredible home won't last. 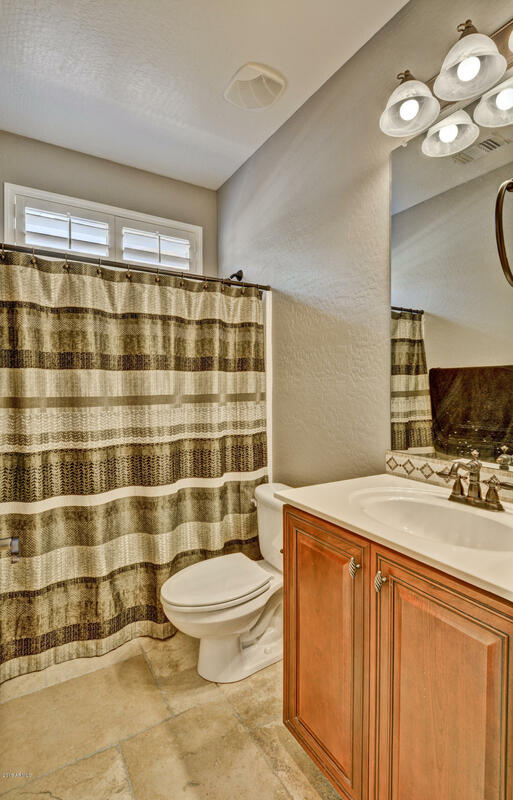 Make it yours today.